"Assessment, when used correctly in a formative way, can empower students and teachers to not only improve but, better yet, to believe in themselves as writers and teachers of writing. And once you believe you are a writer, and a teacher of writing, any barrier, no matter how imposing, begins to crumble." The earlier that teachers think about instruction, and the sooner that students self-assess their progress, the better the final writing product will be. 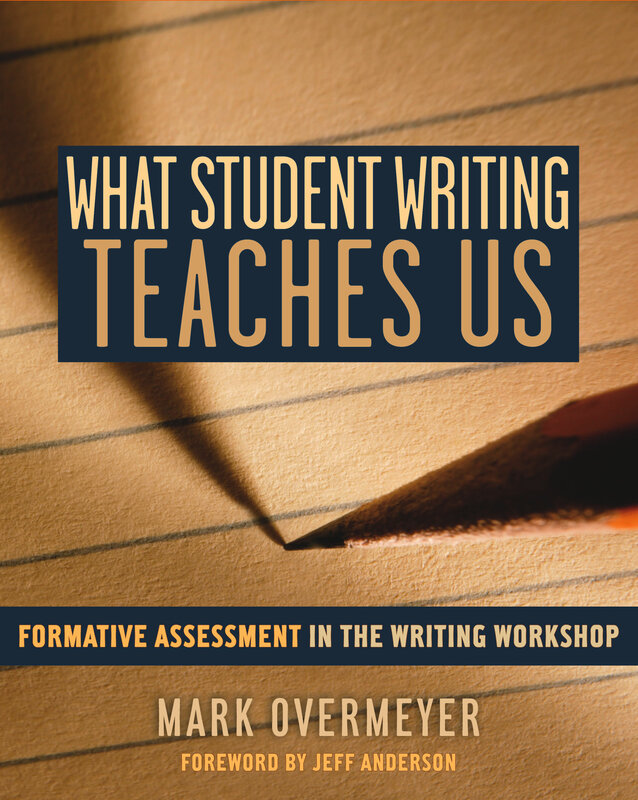 What Student Writing Teaches Us: Formative Assessment in the Writing Workshop provides practical suggestions for teachers of writing. This book offers no "easy" solutions, because assessing writing is not an easy endeavor. Framed within the context of writing workshop, the book examines the reasons for reading student work and provides various methods for helping students improve as writers. Formative assessment presents teachers with multiple opportunities to read student work, with a clear focus, thereby supporting students in all stages of the writing process. Chapter topics range from rubrics to grades, from self-assessment to paper load. Student work samples from all stages of the writing process emphasize the importance of considering each piece of writing a student creates, no matter how brief, as an opportunity to learn. Individual, small-group, and large-group discussions illuminate the need for feedback within writing workshop. Every suggestion in the book has been classroom tested with the help of "experts"—students ages five to fourteen—who are quoted throughout the book.